We have an alien zoo to visit? 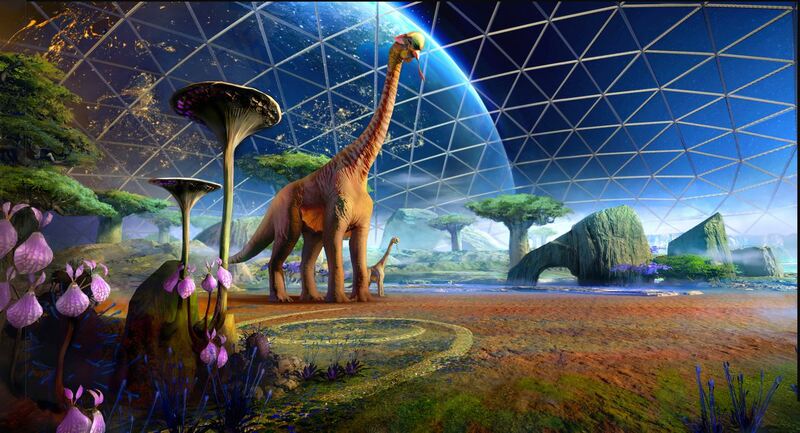 Well, we have a virtual reality Alien Zoo to visit. Until Mar 2 you have a chance to try out at a virtual reality pop-up that takes you to a zoo filled with alien creature at Westfield Century City Mall. In this unique experience, you and your friends will walk side by side with massive beasts, play with adorable and exotic creatures and fight the most deadly predator in all the cosmos. 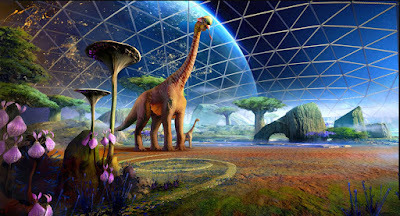 ALIEN ZOO is a riveting immersive experience that uses entirely new VR technology to combine the thrill of an epic theme park attraction with the awe and wonder of a great film – challenging you and your fellow travelers to work together not only to survive, but to prove that there is still hope for humanity in our exciting, yet unpredictable, universe.